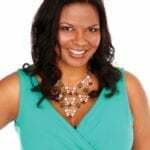 Heading to Orlando for the holidays? 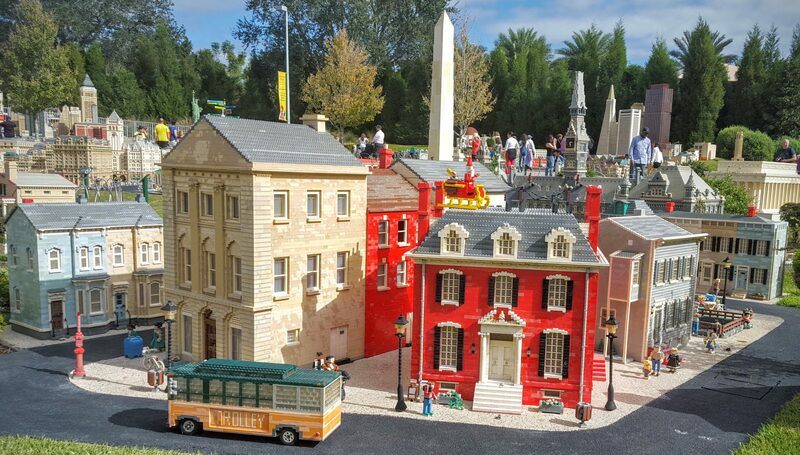 You may want to consider adding in LEGOLAND Florida’s Christmas Bricktacular to your schedule. Christmas Bricktacular is the theme park’s annual seasonal celebration for families. It is a secular celebration and while holiday touches can be seen throughout the park, it is not overtly Christmas. As a bonus, all of the extras involved in the Christmas Bricktacular are included with park admission! My family and I headed to Florida this month for a pre-holiday trip to celebrate the 90th birthday of my husband’s grandma. Since we were so close, we decided to sneak in a day at a theme park and LEGOLAND Florida Resort seemed like the perfect fit. Their Christmas Bricktacular Presented by Shutterfly was going on and only added to our excitement to visit the park! Christmas Bricktacular takes place on select dates through December. By adding some fun, interactive touches, kids can enjoy holiday festivities in a playful way only LEGOLAND Florida Resort could imagine. We visited LEGOLAND Florida once before but that was when we had four kids ages five and under. This year, the kids are between the ages of eight and three and they are really in the sweet spot for this park. We had a blast! 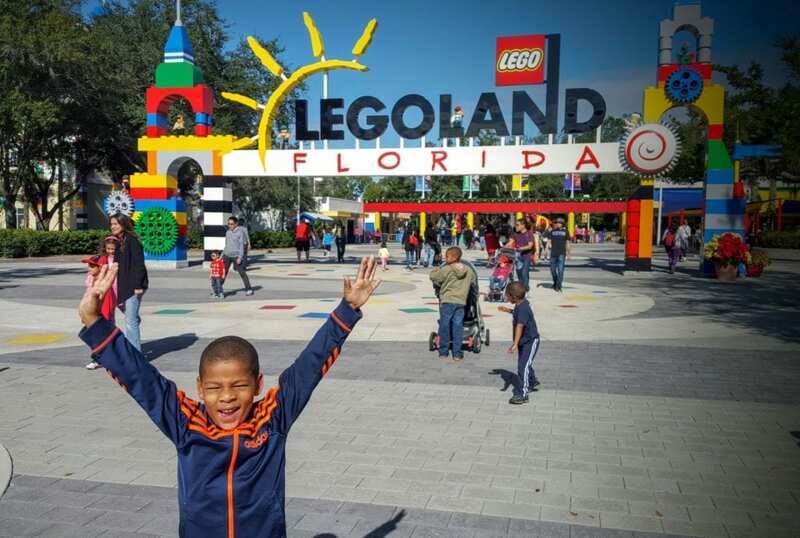 In case you were thinking about a holiday trip to LEGOLAND Florida, check out these 11 reasons to visit the Christmas Bricktacular before 2016. Enjoy extended park hours. At LEGOLAND Florida Resort, the hours vary, especially in the off-season. However, during select days, the theme park will stay open until as late as 8 p.m. That could mean up to 3 extra hours of LEGO playtime for no additional cost! Stay late for the Christmas Bricktacular fireworks show. This year, the wintertime fun concludes each night with a holiday-themed fireworks show presented only during Christmas Bricktacular. The fireworks show will start when the park closes each day. For the best viewing location, guests should head for the spacious Ski Stadiums in Pirates’ Cove or the grass lawn in between. Take extra shopping time. Only during December, the shops in Fun Town will stay open for a full hour after the park closes. Go ahead and spend your time enjoying the rides and the shows while the park is open, and then get your shopping on to get all LEGO sets you want after the park closes. Meet and greets with LEGO Santa and LEGO Toy Soldier. During the Christmas Bricktacular, look for opportunities to snap a cool photo with the LEGO versions of some favorite holiday characters. Join them at the Jingle Jam from 10 a.m. to 11:30 a.m. to do a little dancing to start off your day. LEGO Santa and LEGO Toy Soldier will be available for photos at specific times throughout the day in Fun Town Theater Plaza and Market Restaurant Plaza. 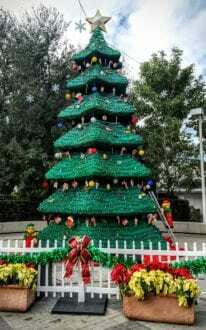 Check out the 30 foot LEGO Christmas tree. 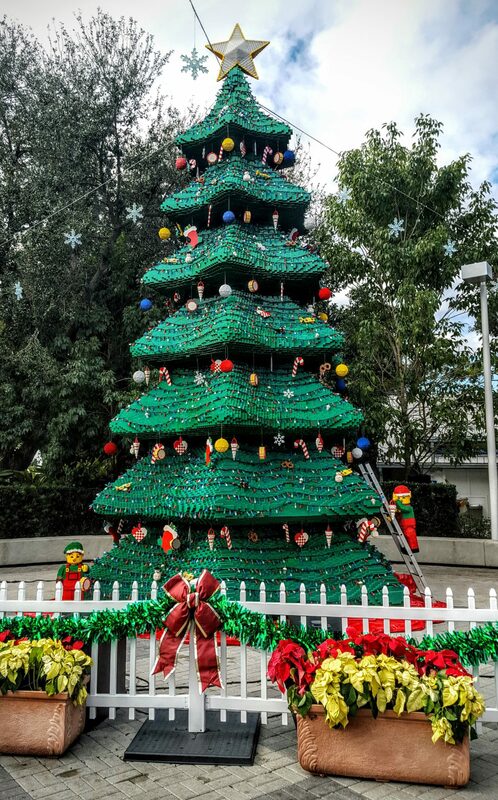 Sure other theme parks have trees, but no one has a massive tree like this built entirely from LEGOs, including the lights and ornaments! Be sure to get a festive photo taken in front of this impressive tree. Compete in holiday-themed scavenger hunts. Anyone who is up for a fun challenge should join in the scavenger hunts in Miniland USA and DUPLO Valley. Use it as an opportunity to study these amazing LEGO builds. Plus, you could win a LEGO prize pack just for completing the hunt! Make a LEGO Christmas mosaic with Master Builders. During Christmas Bricktacular, guests can work on assembling a holiday-themed set with the Master Model Builders on site. Write a LEGO letter to Santa. Maybe it’s a wish list or maybe it’s a “thank you” note (Santa loves those! ), but either way kids of all ages can write a LEGO letter to Santa. LEGOLAND Florida will even send it to the North Pole! Compete in a competition build in DUPLO Valley. Guests can build their own holiday creation out of LEGOs. One winner per weekend, per age category will win a LEGO prize pack. Snap photos at the holiday-themed LEGO photo-opps. LEGOLAND Florida does a good job at giving guests lots of photo opportunities throughout the park, but during Christmas Bricktacular there are special ones just for the season. The LEGO sleigh and reindeer in Miniland USA is super cute! 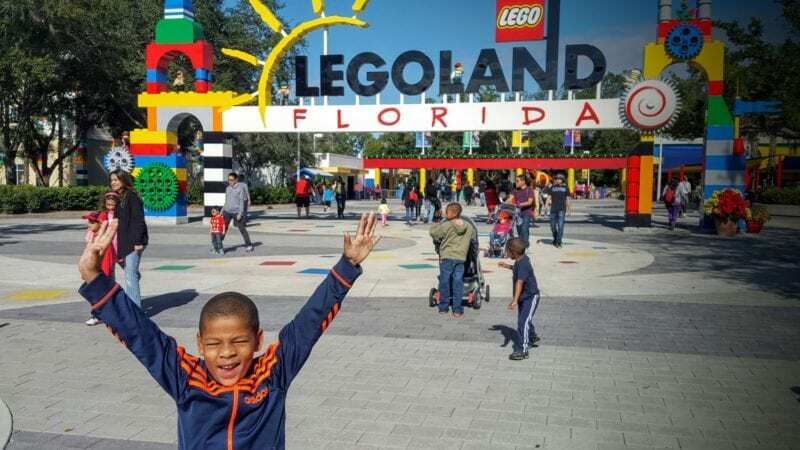 For anyone who is planning on being in the Orlando area over the holiday season, consider adding a day (or two) at LEGOLAND Florida Resort. When I was there on a Sunday, the crowds were light, parking was easy, and the weather was cool enough to enjoy the park but not so cold that we had to wear sweaters. For any family with LEGO-enthusiasts in the 2-12 year old range, Christmas Bricktacular at LEGOLAND Florida is worth the trip!